﻿ How to Create a iOS App? 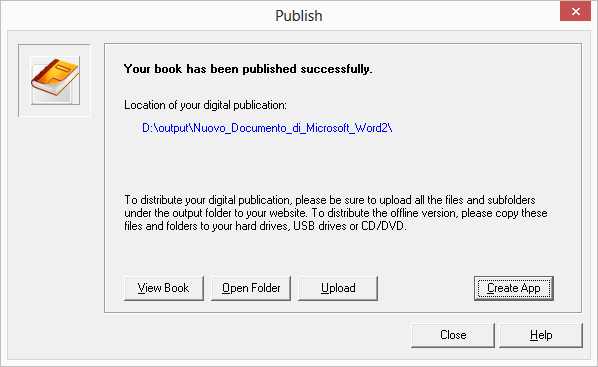 Create and publish page-flipping eBooks from PDF. 1. FlipCreator, you can click here to download it. 2. iCreateApp, you can download it from the link below. 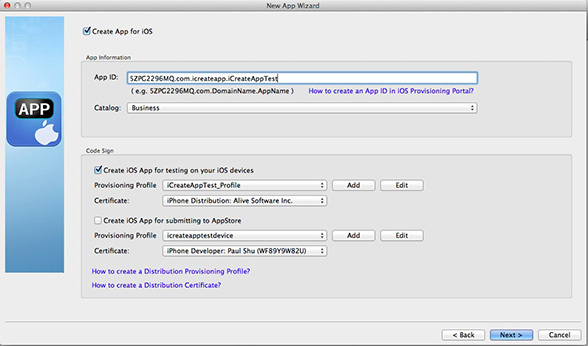 Click on "Create App" button, iCreateApp will be started and you will see the following interface. How you should be at the screen called "Create App for Android" You can also fill this page out if you are planning to also create a Android app. Otherwise uncheck and hit next. When you are done hit Finish. Choose a output folder for your App and hit Publish.